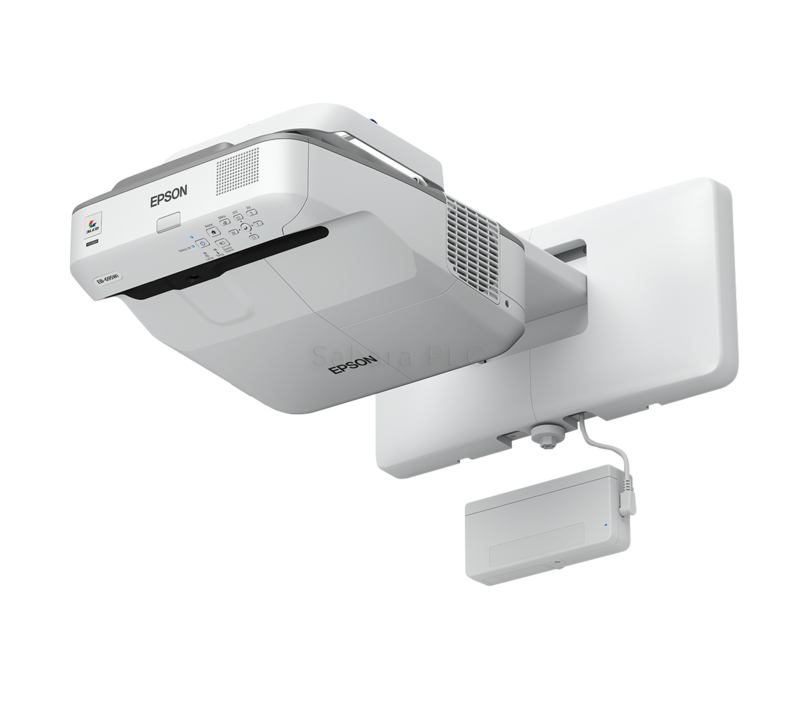 With a brightness of 3,500 lumens and HD-ready WXGA resolution, the EB-695Wi's ultra-short-throw design allows you to present large images from a very short distance with minimised shadows and glare. This projector offers ultimate interactivity by combining finger-touch with dual pen capability. 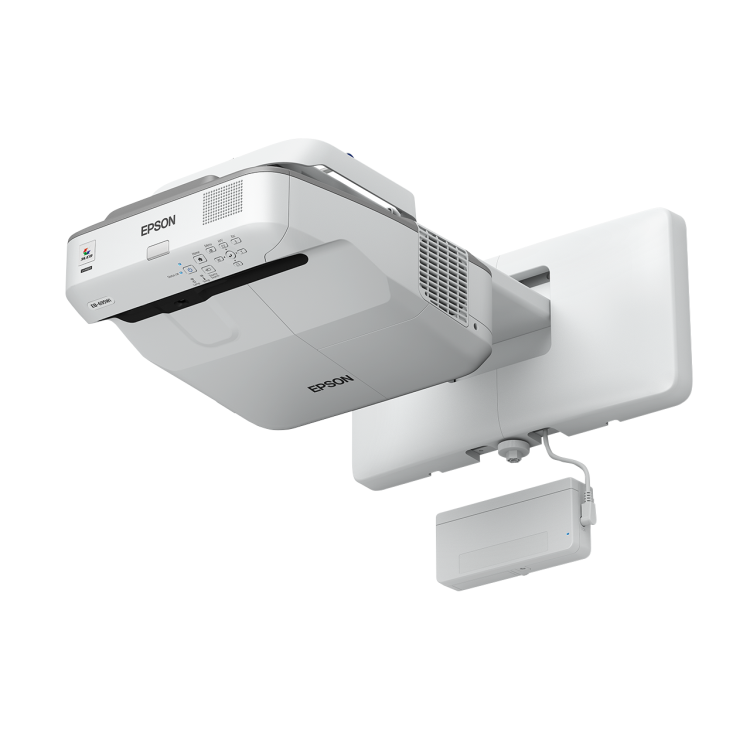 A 14,000:1 contrast ratio and HDMI input mean that students benefit from sharp, clear images. Warranty UK Mainland 5 year hardware. Must register in first year.